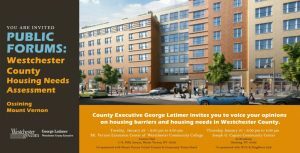 County Executive George Latimer invites you to voice your opinions on housing barriers and housing needs in Westchester County. « 12/17 MONDAY – Tonight!! 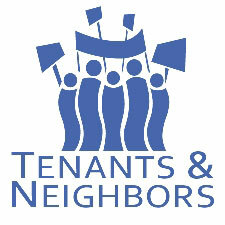 Please join us for a panel discussion on Tenant’s Rights!